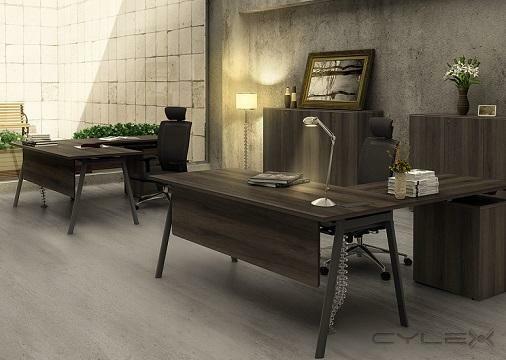 Opens in 3 days 4 h 18 min. 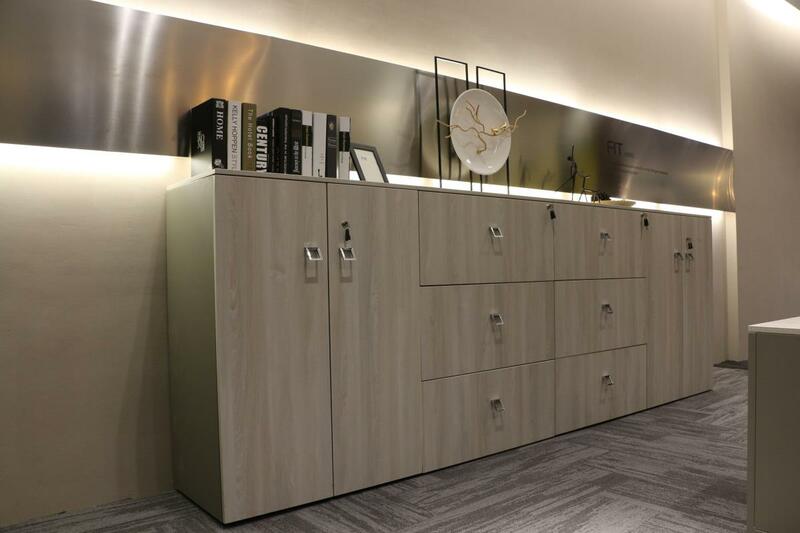 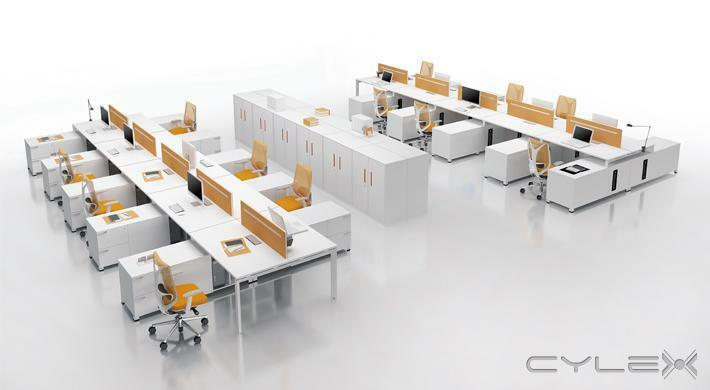 Over twenty years ago, In an industry where there are literally thousands of office furniture choices, Office Solution was created to be the differentiator by offering quality office furniture at a better value and price point, with shorter lead times. 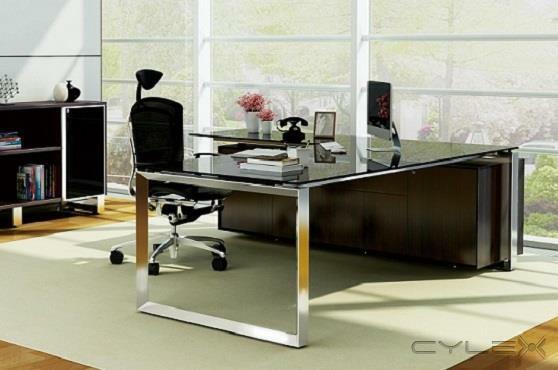 These Fundamentals are the foundation of the exceptional value the company provides today to the industry. 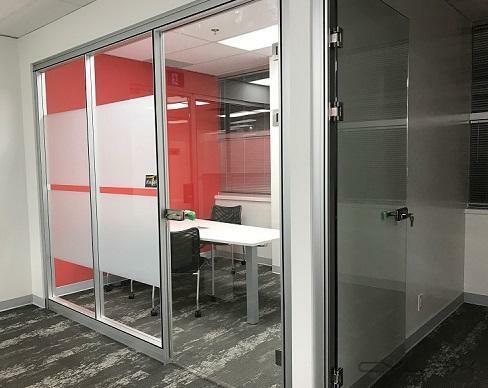 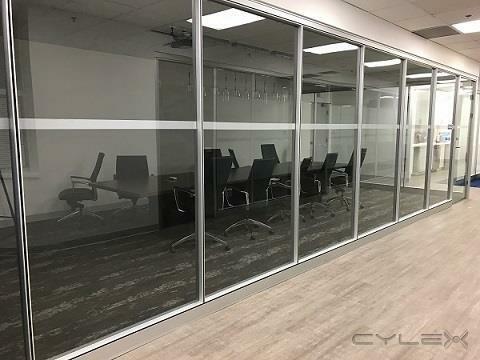 We provide modern, contemporary, functional office furniture, demountable & office glass walls, full-service planning and strategy for companies wishing to create a stylish modern look for their commercial office spaces. 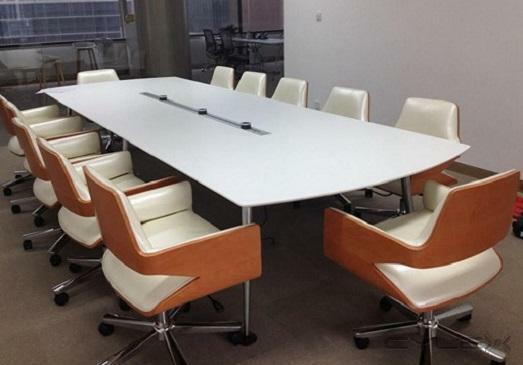 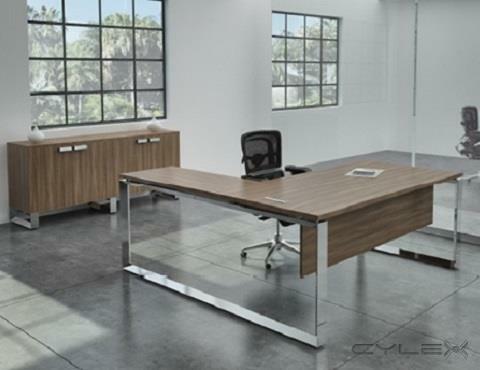 We specialize in outfitting entire commercial office spaces with modern business furniture. 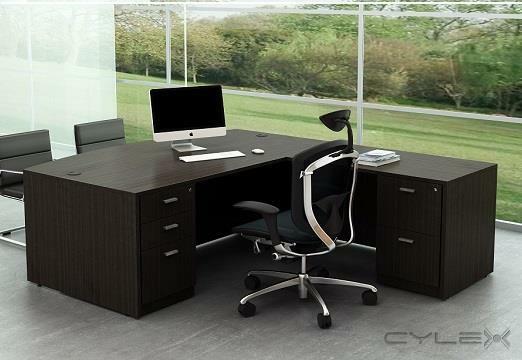 Our Showroom located in Mississauga, CA features a collection of modern office furniture designs. 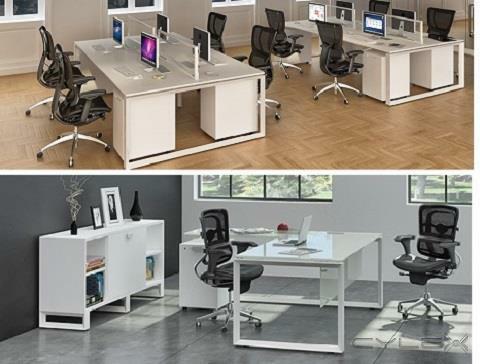 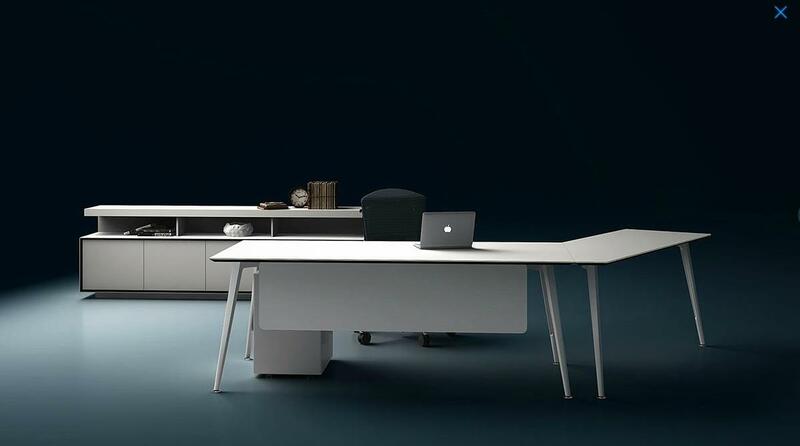 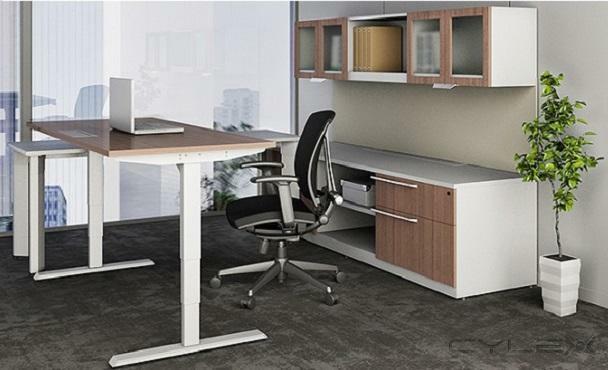 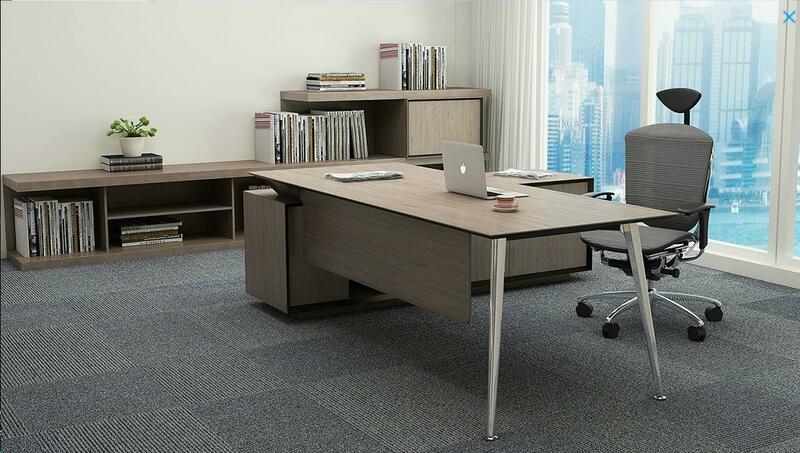 From our Unique office furniture collection to our modern workstations. 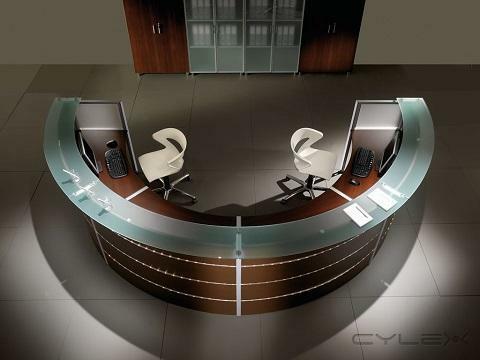 At your disposal is our expert team of consultants to help make your business furniture planning and purchasing experience easy and affordable. 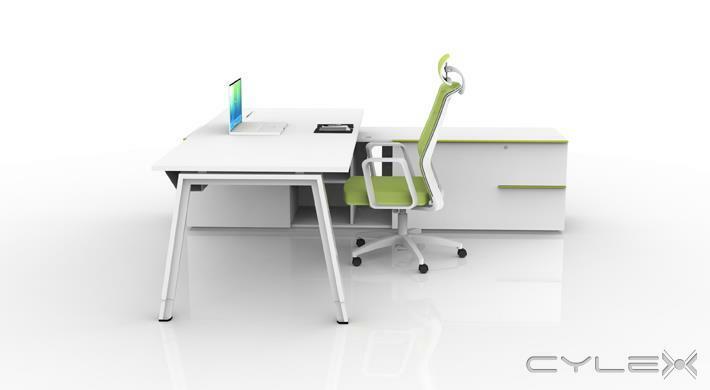 Be the first to write a review for OfficeSolution.ca!